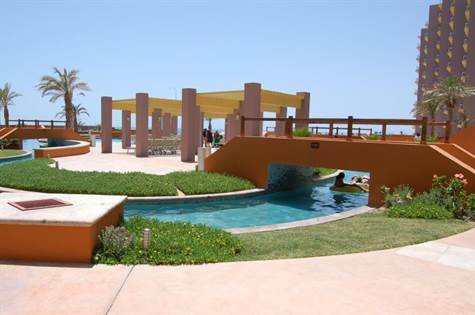 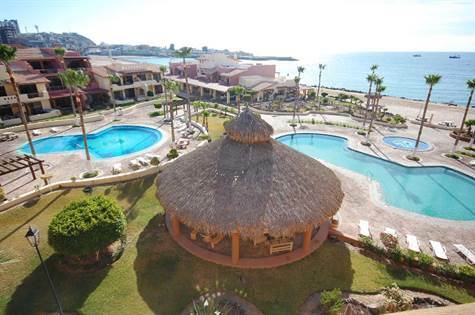 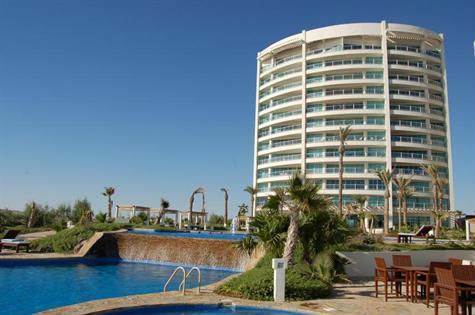 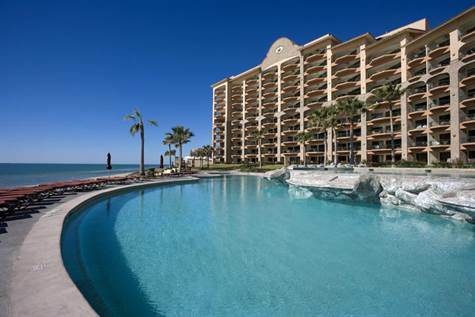 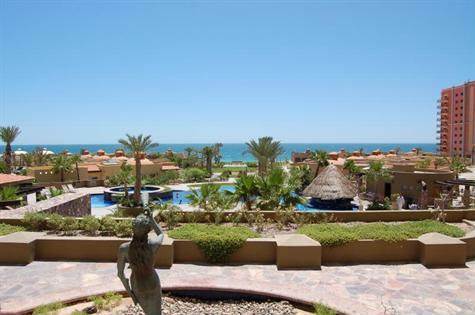 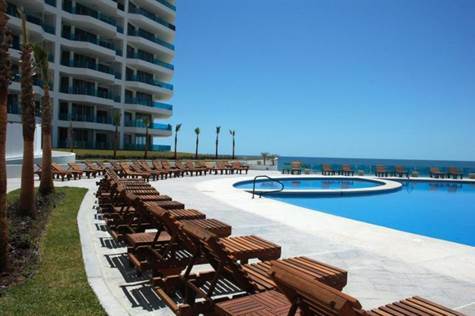 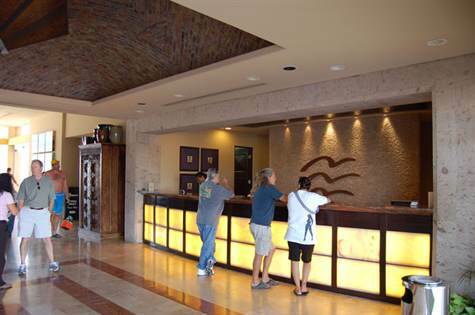 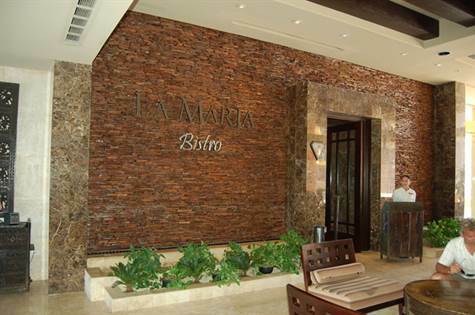 Sea Side Reservations provides booking reservations for several beautiful Resort Properties in Puerto Penasco (Rocky Point). 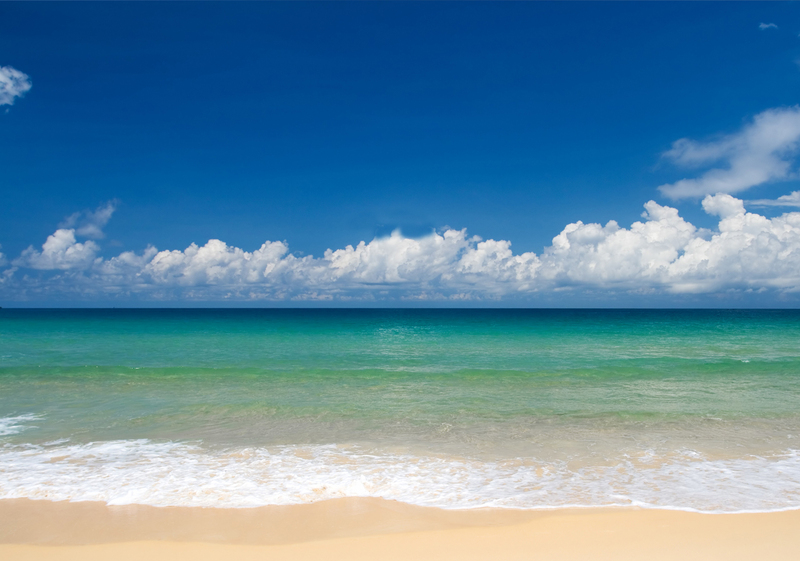 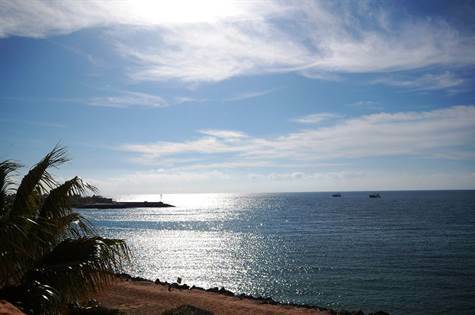 Sea Side makes your vacation a breeze with easy booking. 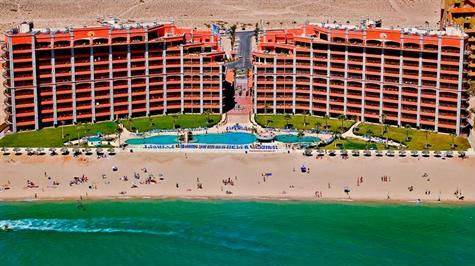 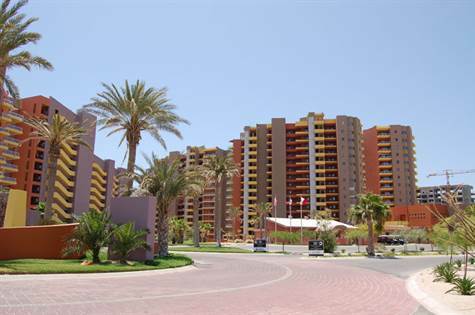 Your accomidations are always top notch and Sea Side has some of the best hospitality Rocky Point has to offer. 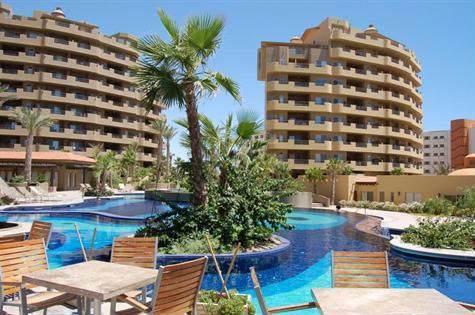 They also offer a shuttle service from Phoenix to Rocky Point if you really want to kick back and not worry about a thing. 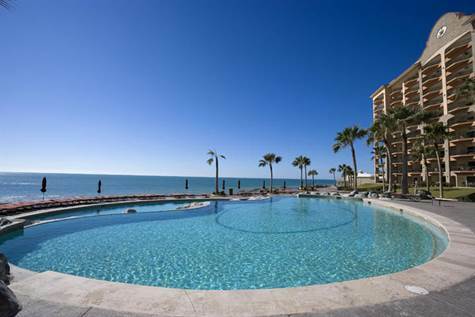 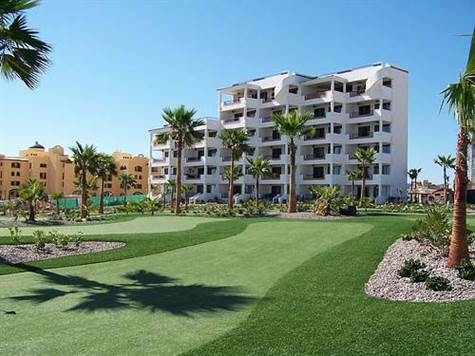 Bella Sirena, Sonoran Sky, Encanto, Esmerelda, Marina Pinacate, Luna Blanca, Las Gaviotas, Casa Blanca, Sonoran Sun, Princesa De Penasco, and beautiful beachfront homes.